IT'S SO BRIGHT AND BEAUTIFUL!!! 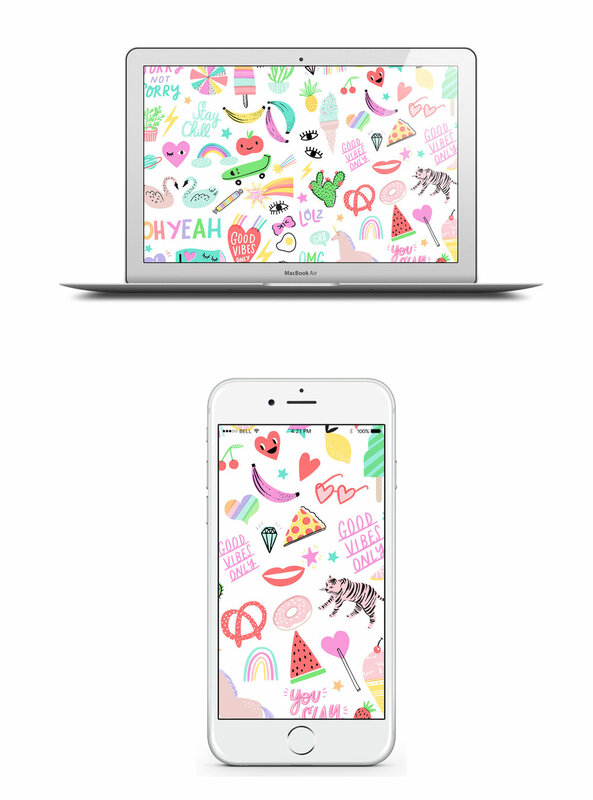 This month's super snazzy FREE wallpaper has been illustrated by the San Francisco design studio, Hello!Lucky! If you're already in love with this pattern (like we are!) get more Hello!Lucky stationery by subscribing to our May Papergang box - it's a the ultimate stationery subscription! Get so much more Hello!Lucky goodness in the post! Subscribe to the Papergang or simply learn more here.